For the past year, the two operators of El Paso’s major shopping centers have been plagued by the theft of copper electrical wiring. With 18 retail centers having been hit since May, some more than once, and hundreds of thousands of dollars in damages incurred, incidences of copper theft have been steadily escalating since 2011. One El Paso commercial real estate management company had six incidents at their center last year but this center has already been targeted nine times in January alone. The damage incurred by each attack can cost up to $10,000 to repair in addition to thousands of dollars spent to repair ground transformers that provide power to buildings. On top of the cost of just replacing the stolen wires and returning power to the buildings, all of the businesses renting space in the shopping centers lose immeasurable amounts of money while the power is out. One tenant estimated that they lost several thousand dollars in business over a five-day period when some essential machinery was out of commission due to a power outage caused by copper wiring theft. And thieves are not cutting random wires, either. Stealing live electrical wiring without being electrocuted requires a certain amount of skill and tools, and the thieves are even savvy enough to leave the wires that power a shopping center’s nighttime lights untouched so that nothing appears to be wrong. As long as there remains a market demand for copper, El Paso police expect these types of crimes to persist. Many police departments and businesses are researching their options and learning from companies like Stealth Monitoring to get more information on reducing this serious property damage. .
To prevent the sale of stolen copper and deter thieves from committing such crimes, multiple states, including Texas, have passed laws requiring metal recyclers to collect personal identification information and even photographs of people selling large amount of copper. Despite these security measures, an El Paso Police Department officer stated that the biggest thing they ask for is that the public keep a watchful eye out and report suspicious activity. 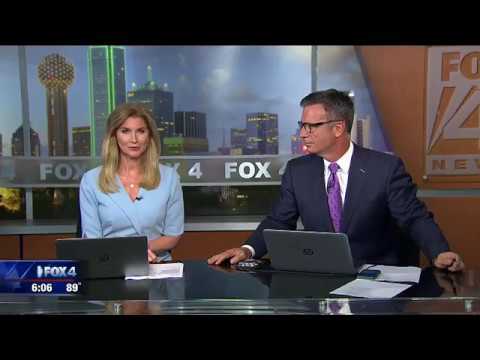 Stealth Monitoring, a Dallas-based provider of live security video monitoring, is able to minimize the risk of copper theft by proactively monitoring on-site video surveillance feeds from a remote control center. Stealth’s trained personnel are taught to spot suspicious activity, and Stealth’s relationships with local police departments help deter dangerous situations from escalating. 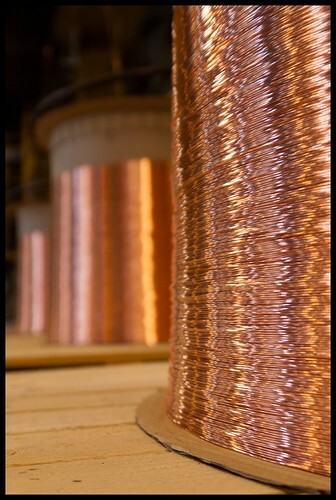 For more information on how Stealth Monitoring can protect your business from copper theft, contact us today.